If you have sustained injuries as a result of someone else’s actions, you are entitled to compensation. You need a committed, experienced, and trustworthy personal injury lawyer in Utah to protect you from large insurance companies and fight for your recovery. The expert attorneys at Lance Andrew Law are here to fight for your rights and get you the compensation you deserve. Our attorneys will travel anywhere in Utah to get you the legal help you need. 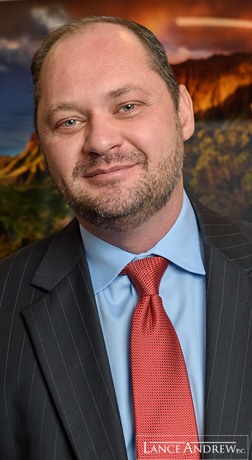 Dustin has consistently been voted among "Utah's Legal Elite" by his attorney colleagues in Utah Business Magazine's yearly survey of preeminent personal injury attorneys in Salt Lake City, Utah. He works tirelessly for his clients to get them the maximum compensation they deserve. Jessica is a graduate of the Gerry Spence Trial Lawyers College and has been recognized as a Mountain States Super Lawyers Rising Star, in the National Trial Lawyers Top 40 under 40, and by the Multi-Million Dollar Advocates Forum. She believes justice is found in speaking truth to juries by first hearing and then sharing each client's true story. The injury attorneys at Lance Andrew Law have decades of combined experience handling personal injury cases, including injuries associated with automobile collisions, aviation disasters, bicycling accidents, and motorcycle crashes. We know how stressful and life-changing an accident can be, which is why each Lance Andrew Law personal injury lawyer in Utah will travel to you to provide immediate legal assistance anywhere in the state. Our attorneys will stay by your side throughout the process and make sure you and your loved ones are not taken advantage of by large insurance companies or the at-fault party. If you have been injured or if you have lost a loved one due to someone else's negligent actions, you need - and deserve - to have an experienced and competent lawyer in your corner. A Lance Andrew Law personal injury lawyer in Utah can be your trusted ally. Though many cases can be resolved out of court, we are ready and willing to go to trial to obtain the best possible result for our clients. Our unwavering commitment to our clients' cause and willingness to invest the time and resources necessary to maximize each client's recovery separates our firm from the competition. This has established the lawyers at Lance Andrew Law as the most trusted personal injury attorneys in Utah. Our personal injury attorneys in Salt Lake City have represented numerous cases involving reckless and negligent driving. The attorneys at Lance Andrew Law are avid cyclists & know the rules of the road well. We have successfully represented many cases throughout Utah & helped cycling accident victims recover full damages. Victims of pedestrian accidents often accept settlements for less than they deserve. We make home and hospital visits so we can provide you with legal protection while you focus on recovering from your injuries. Lance Andrew Law never represents the at-fault party. We believe in defending victims involved in DUI accidents and recovering the compensation they deserve. As motorcycle enthusiasts, the personal injury attorneys at Lance Andrew Law are passionate about helping victims of motorcycle accidents obtain the rightful compensation they deserve. 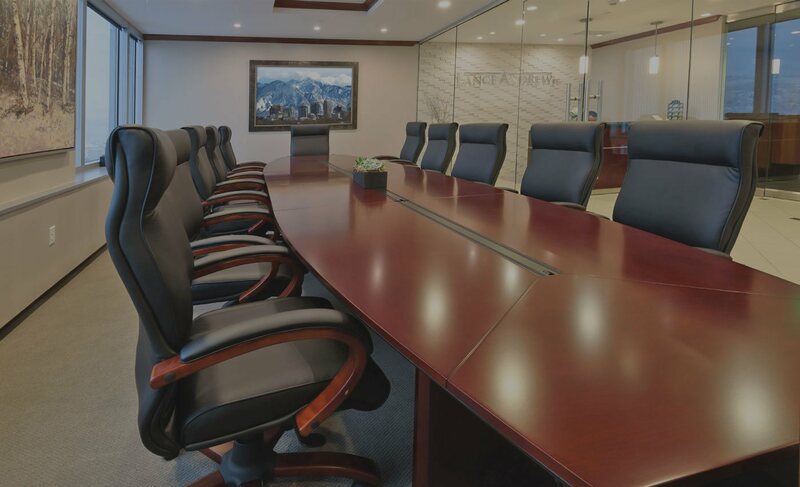 The Lance Andrew Law Personal Injury Lawyers in Utah have represented a wide variety of cases in addition to the practice areas listed above. Jessica Andrew was recommended to me by an attorney that said Jessica was the preferred accident/injury attorney among lawyers in his legal circle. I'm ever so glad I took the recommendation. Jessica took excellent care of all of my legal needs and allowed me to focus my attention on getting better. She and Wendy are the best. Great people and great at what they do. I'd recommend Jessica to any family member or friend that, heaven forbid, may suffer an injury in an accident. 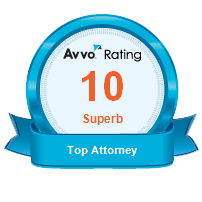 Where is the +1 Star for attorneys who do so much more than what is expected from a lawfirm? 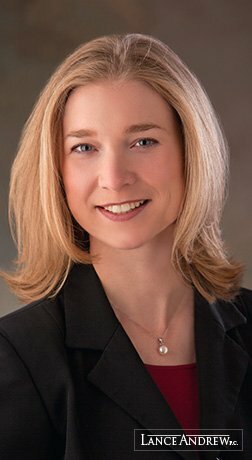 Okay, another lawyer who is a friend of mine and well respected, said: "Jessica Andrew is the best in Utah." I'M FINDING THAT TO BE TRUE! I went through two other lawfirms(one of which you see on Billboards) on the way to finding Jessica Andrew. Guess what? THEY GAVE UP WHERE JESSICA PREVAILED!! Yes, facing a potentially uninsured driver was the problem, and Jessica dug in and found the answer. Ethical, Moral, Hard-Working, and Much More are what I've found to be true with Attorney Jessica Andrew. I am so much impressed with how she conducts her business, that my sister is now also a Lance Andrew client! Any Questions about whom you should call if in an accident? Just Ask Me. Thank You Jessica 😎. So far the best law farm, they took our case and has continued working with us keeping us informed every step of the way. Jessica has proven to be trustworthy and very straight forward , my family and I appreciate the help they have continue to offer us as we look forward to our case being finalized. I highly recommend the law!